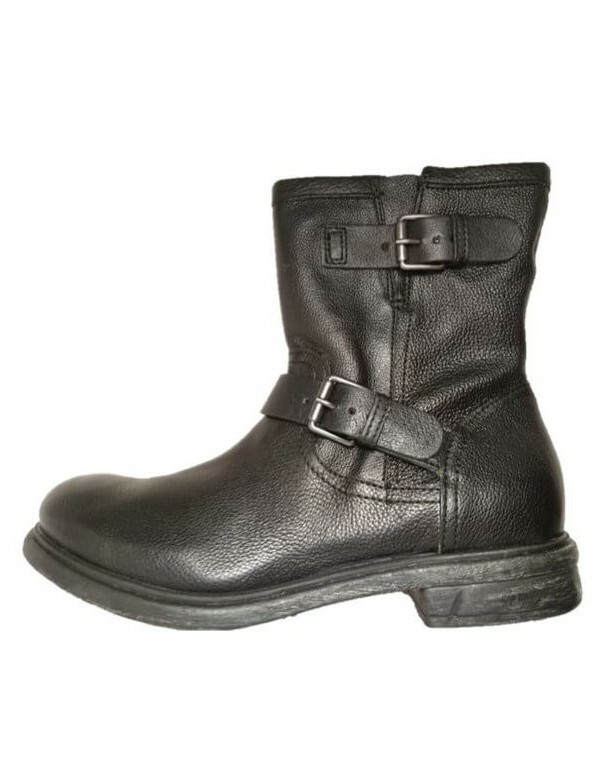 Italian shoes, men's ankle boots with zipper, in genuine black leather. Leather boots for men, crafted and painted with handcrafting techniques. 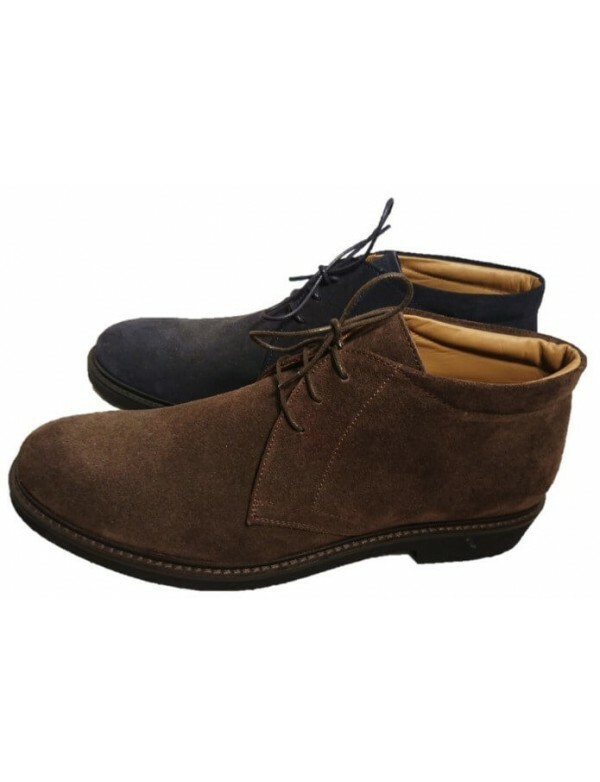 The ankle boots for men are made with wonderful natural top quality leather. 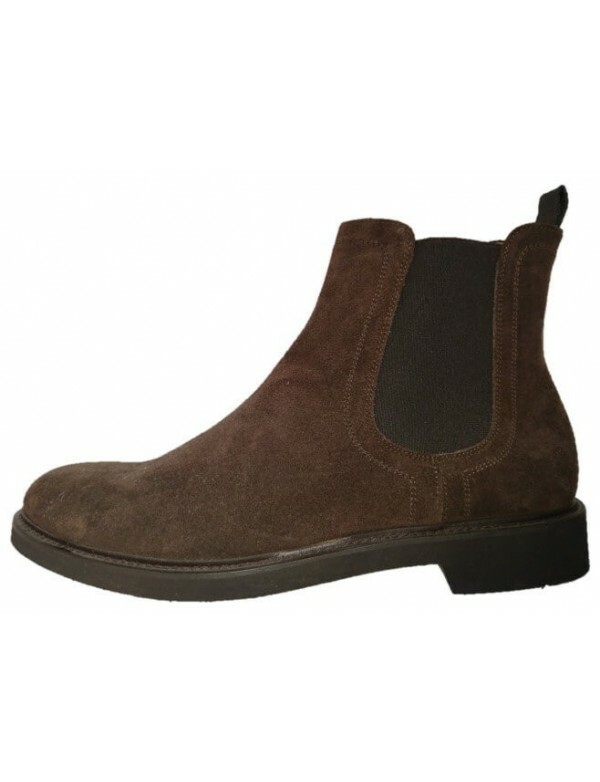 Very comfortable shape and insole, the shoes are Italian in their taste. Ankle boots with shoelaces and zipper on side. Warm winter fabric lining and comfortable rubber sole. Beautiful leather boots for men, fall winter collection 2017-2018 by Highway Brown or black leather ankle boots for men.Waterproof and comfortable. Beautiful leather combat boots for men, fall winter collection 2018-2019 by Highway Black leather ankle boots for men.Waterproof and comfortable. 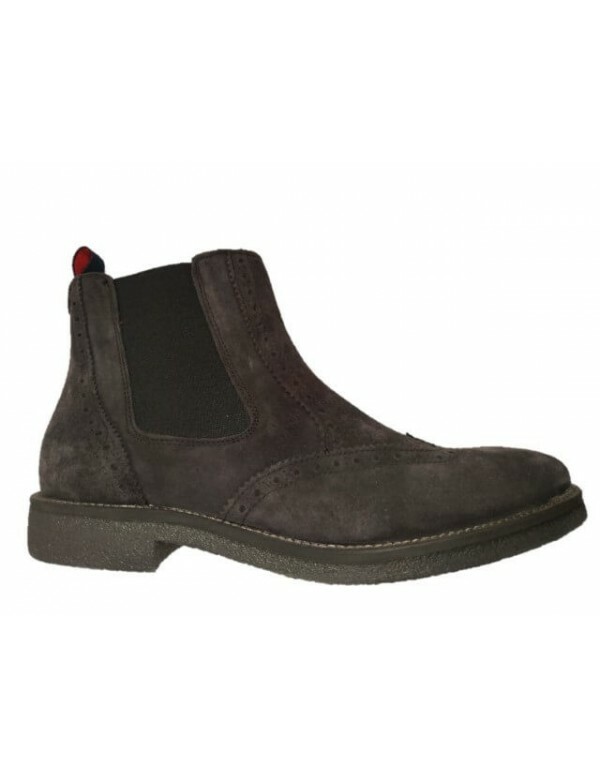 Beautiful mens ankle boots, made by Italian shoe brand As98, for the fall winter collection 2018-2019 Wonderful winter boots, in spectacular grey leather, ankle cut. 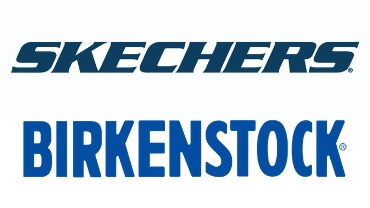 Great fashion and high comfort. 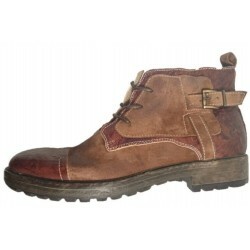 AS 98 boots for men in brown leather and buckles. Fall winter collection 2017-2018 Beautiful winter boots, in spectacular brown leather, low cut. Great fashion and high comfort. Black or brown leather shoes. Mens military style boots, made in Italy for Highway brand, fall winter 2018-19 Ankle boots in black or brown leather, made in military style, for men.